We have access to some of the best luxury real estate in Tuscany and Umbria, but also in the prime areas throughout Italy and the islands. If you are looking for Italian property, Abode can help you fulfill your dream. 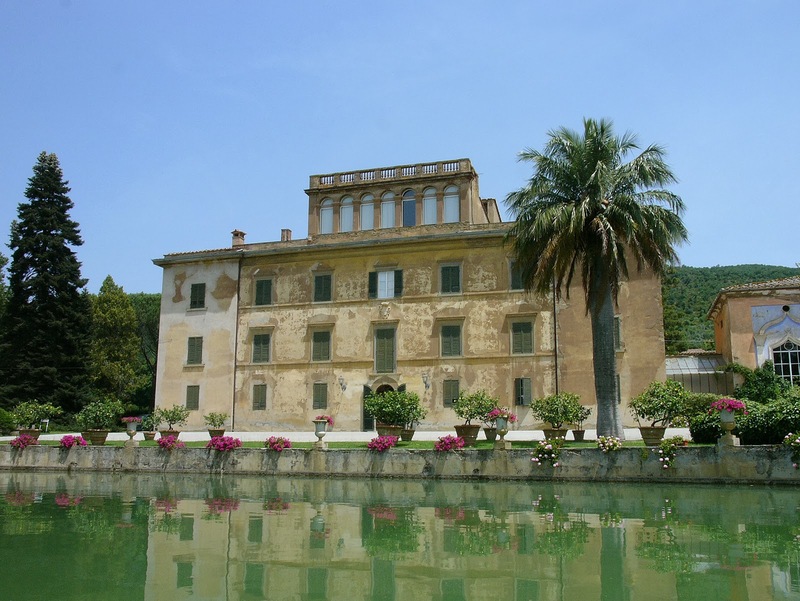 On our award winning website you will find a huge selection of Italian homes for sale, from Villas, Palazzos, Castles, towers and farmhouses to luxury apartments in medieval historic towns and cities. If you don't find what you are looking for please send us an email, as we have a property search department sourcing Italian property in all regions for our clients. We work hard to find you the perfect Italian home, whether you are looking to rent or buy. We live here and know how Italy works. Once you find your house in Italy, we will guide you through the purchasing process. Our services include: opening Italian bank accounts, changing utilities, offering a selection of gardeners and local builders, registering your Italian property and organizing your Italian status as either a resident or non-resident. Read our buying guide to Italian property to further understand the purchasing process in Italy. If you cannot find your luxury Italian property, fill in our enquiry form and we will find the right property for you.